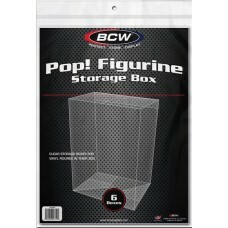 Case of 36 BCW Pop! 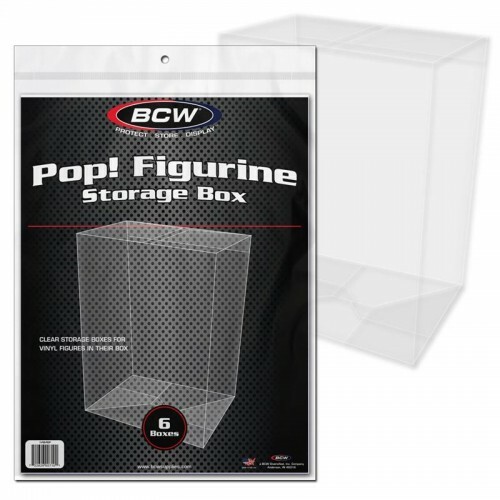 Figurine Clear Plastic Storage Boxes. Packaged as 6 packs of 6 boxes per pack. Do you have any questions about Case of 36 BCW Funko Pop! 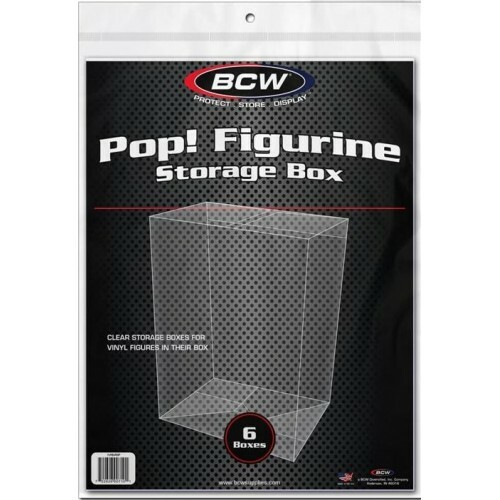 Figurine Clear Plastic Archival Storage Boxes?